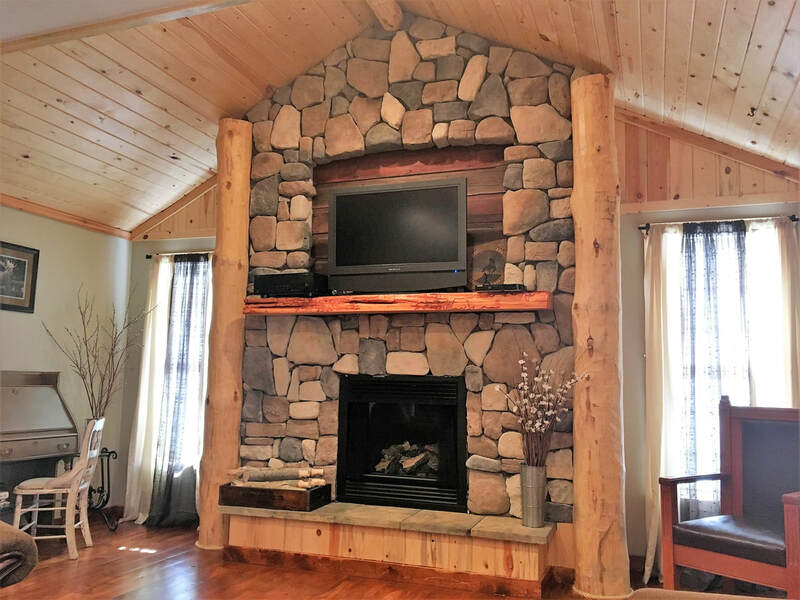 Introducing BHPP Lodge, this beautiful two story old home has been completely renovated and will make a wonderful base for your southern Black Hills vacation. It is the centerpiece of Black Hills Ponderosa Place! The spacious lodge can sleep up to 10 adults. The home has 2 bedrooms and 1 bathroom on both floors; along with a den bedroom and sleeping nook on the second floor. 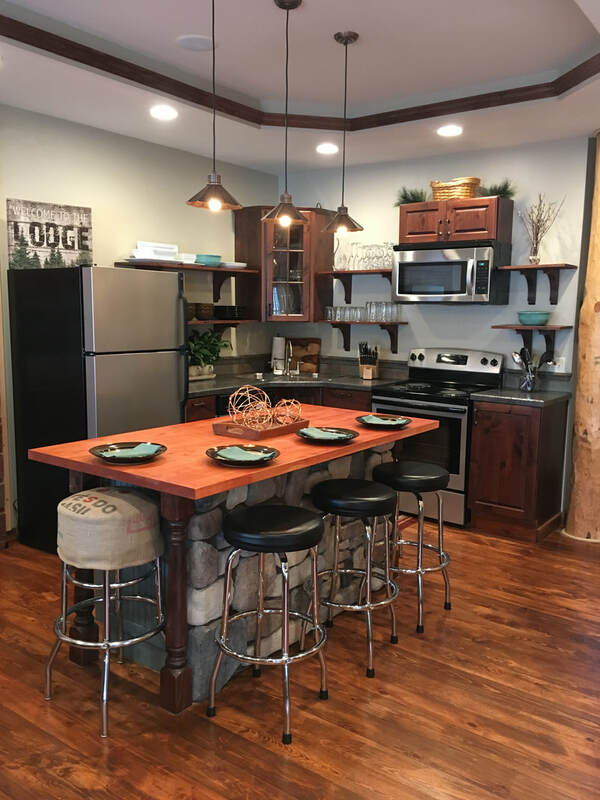 The Lodge also offers a large kitchen with everything you need to make a home cooked meal that you can enjoy on the farm house table. The living rooms boasts a flat screen TV, DVD player with a large movie selection. 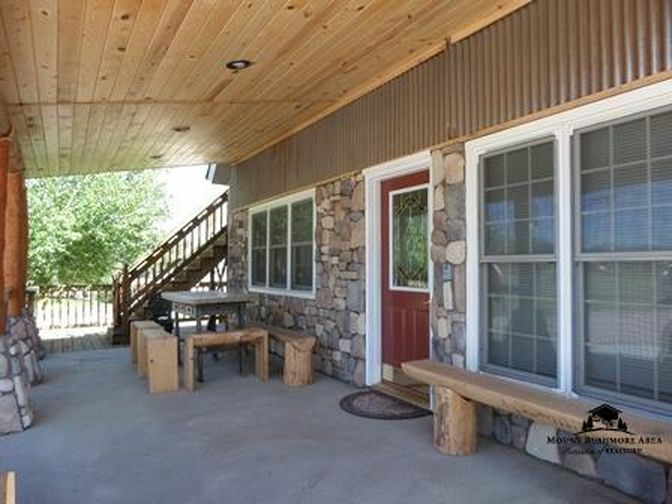 ​Relax and enjoy the covered front porch while the kids play in our oversized front yard area. Or BBQ on the grille in the quiet back yard! 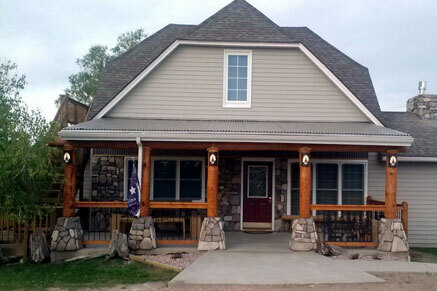 ​New this year the Lodge now has central Air Conditioning, WIFI, Cable TV and your own personal propane grill! ​Prices Based on 10 People, if 4 or less people please call for additional rates. ​If needing to stay for less than 3 nights call for additional rates and availability.